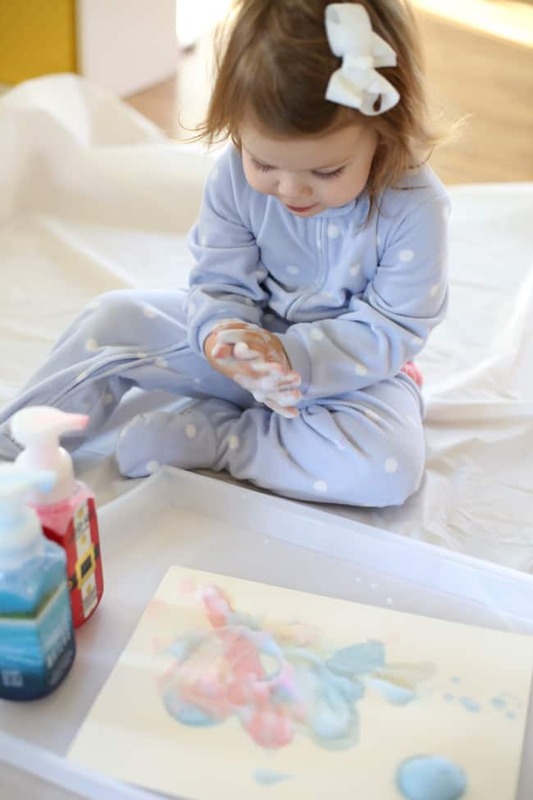 Foamy Soap Painting for Toddlers - I Can Teach My Child! 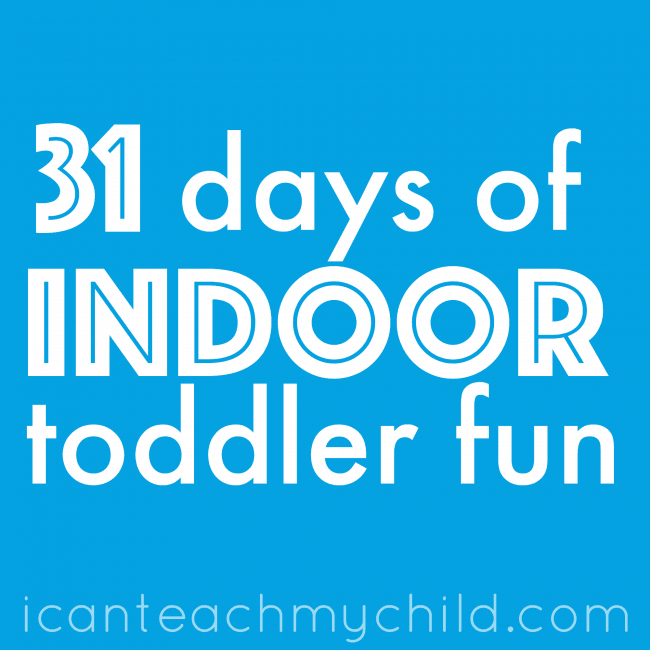 It’s Day 13 of our 31 Days of Indoor Fun for Toddlers series. Today’s Foamy Soap Painting idea was just a silly thing that I came up with in my bathroom this morning. My husband gave me 6 bottles of Bath & Body Works Foaming Soap for my birthday back in November and I noticed that we had already used two of the bottles. I had some Liquid Watercolors laying around, so I just added a squirt of dish soap, a little bit of water, and some liquid watercolors to make foamy paint! Little did I know, Little Sister would absolutely LOVE it. She thought it was so much fun to wash her hands and paint at the same time. This is definitely a process art activity that we will do again (I even saved the bottles so they are ready to go next time). 1. Put a squirt of dish soap (or two) into your empty foaming soap bottle and add a couple squirts of your desired color of liquid watercolor. Put the cap back on. 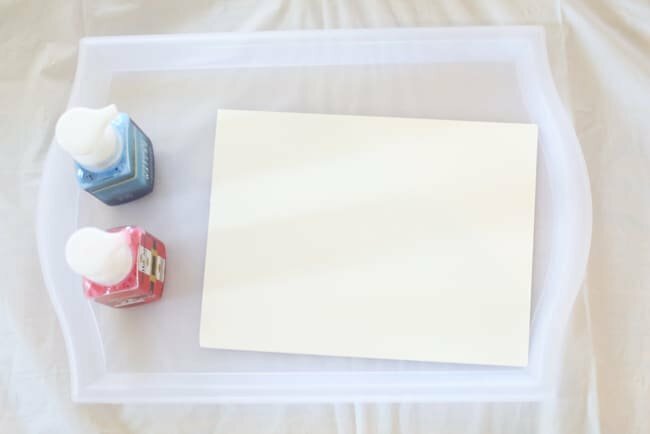 Lay out a piece of watercolor paper on a tray. 2. 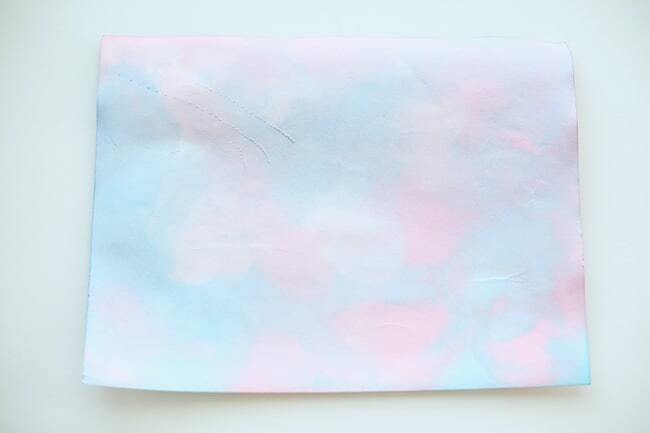 Show your child how to squirt the foamy soap onto the paper. Let your little one take it from there! My daughter loved washing her hands with the soapy paint. Liquid watercolors are typically much easier to get off of skin (and clothes) than regular paint or food coloring. But I did have Little Sister wear some pajamas she is just about ready to outgrow just in case. Thankfully we had no stains so it was a win-win! 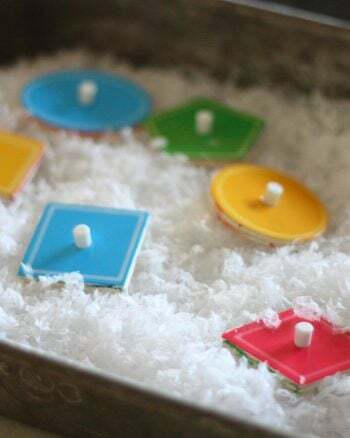 Can you use baby soap or bubble bath instead of dish soap? What is the water for? Do we place it in the bottles with the dish soap and watercolour?